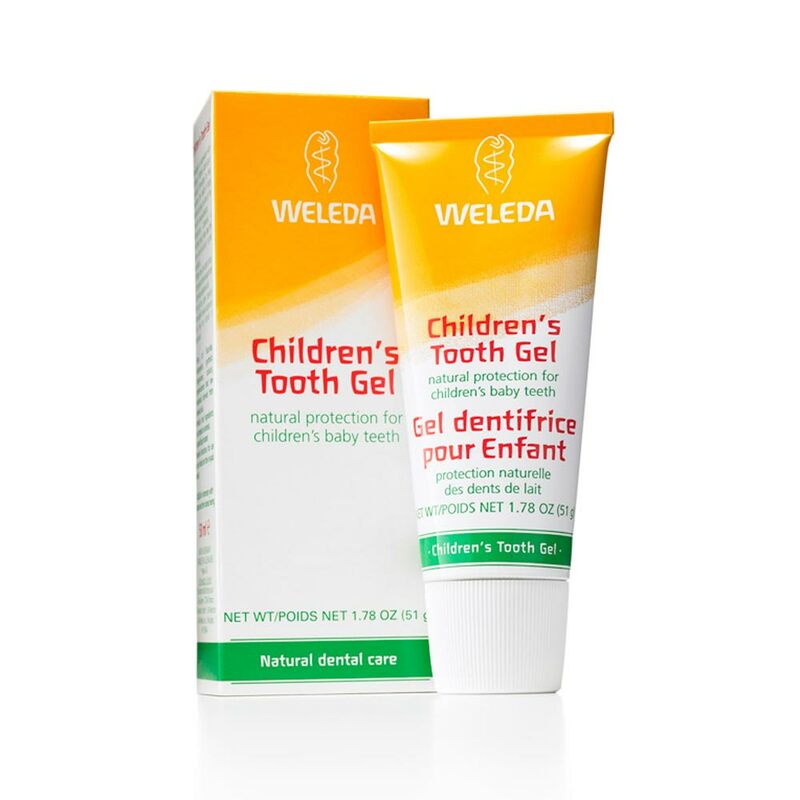 Specially formulated to help keep the flora of the mouth in natural balance. Calendula flowers help keep the gums and oral cavity healthy. Glycerin, Water (Aqua), Silica, Algin, Calendula Officinalis Flower Extract, Prunus Amygdalus Dulcis (Sweet Almond Oil), Mentha Viridis (Spearmint) Leaf Oil, Esculin, Limonene*.